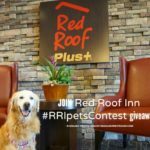 We, along with Oz The Terrier, MyGBGV, Pawsitively Pets and Garth Riley, are going to select 4 winners. 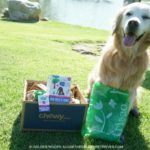 2 winners will receive EarthRated poop bags and a dispenser. 2 winners will receive an EarthRated poop bag and a notebook. 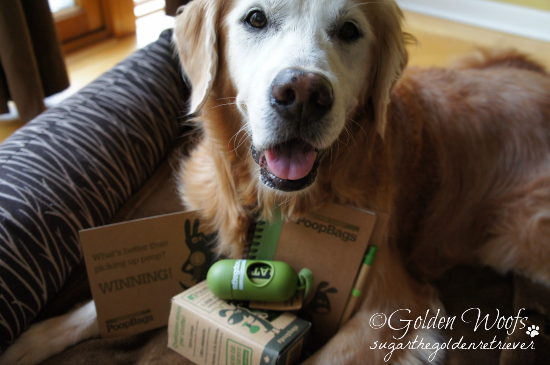 Many Golden Thanks to EarthRated Poop Bags for being our Scoop That Poop prize sponsor. 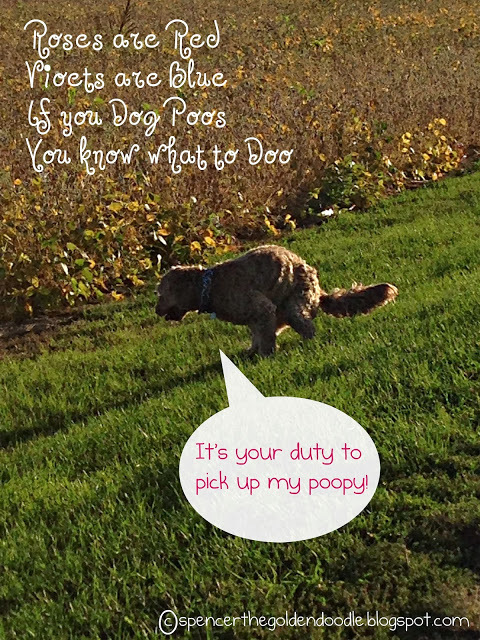 Next Month, Scoop That Poop is Monday, November 18th and our theme is Poop Patrol. We will have another EarthRated Poop Bag goodies giveaway. 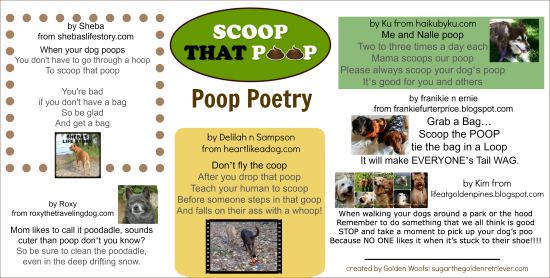 The Poems are all Super Duper Pooper Scooper. LOVE them. Great Dawg…look at all those great poems! It’s going to be difficult to choose the winners. I hope you had a terrierific weekend, Sugar. How was mom’s climb? I can’t wait to hear all about it! NOW THAT IS MY KIND OF POETRY…IT HAS A GREAT MESSAGE!!! Love all the poems, and how fun to see them all together like that. Those are the bestest poems we ever heard! There is some awesome poems in here. Excellent. I allowed my Mum to read the poop poems out to me and we both found them golden clever 🙂 a big BOL! for all the talented poets B-O-L! I received one of their prize packages for something else. I love that notebook! 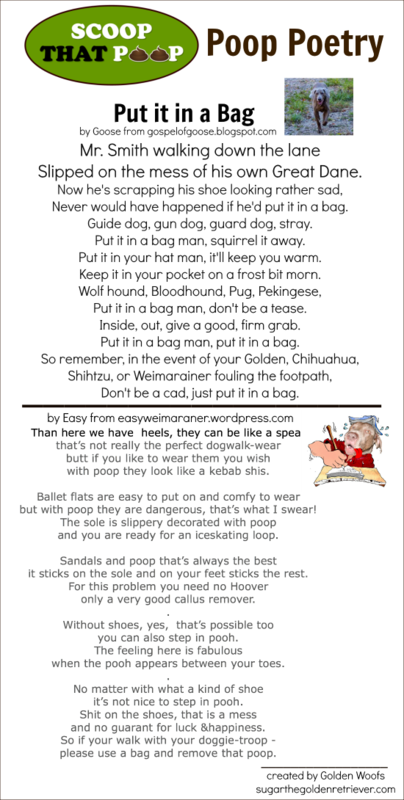 We thought it was brill and we so loved poo-etry in motion LOL. Have a marvellous Monday. 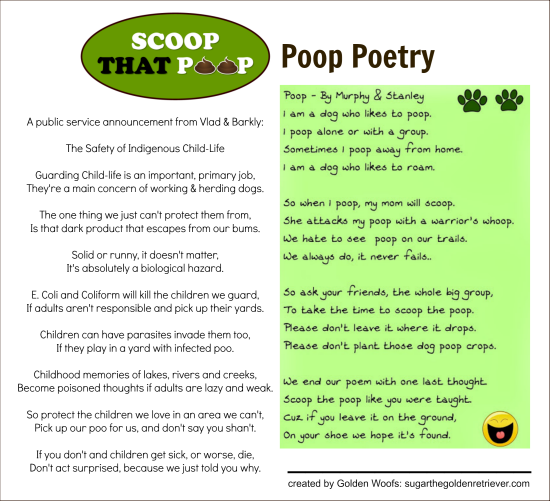 Great to see all the poop-poems in one place! There are some really good ones! 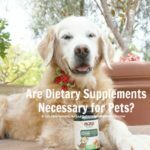 😀 Great read on a Monday! High paws! 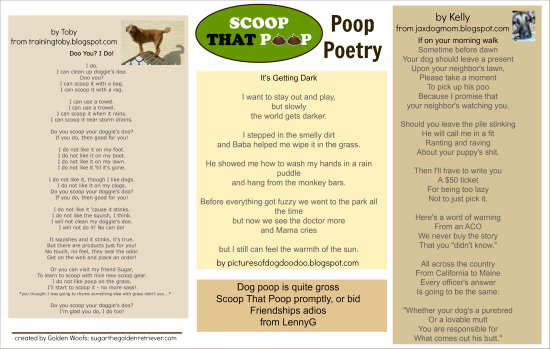 Poop poems? MOL! 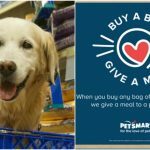 You dogs are funny but at least your message is getting out there! Yay! You all did a wonderful job with the scoop necessities of life! Great poems and nice job displaying them.